Ultra-Premium Majestic Villas. 50% DLD OFF. 3 y service charge free. 5,5 years payment plan. I would like to inquire about your property Bayut - 639-Vl-S-5454. Please contact me at your earliest convenience. Dubai Hills Estate. Majestic Villas ultra. Your home in every sense. 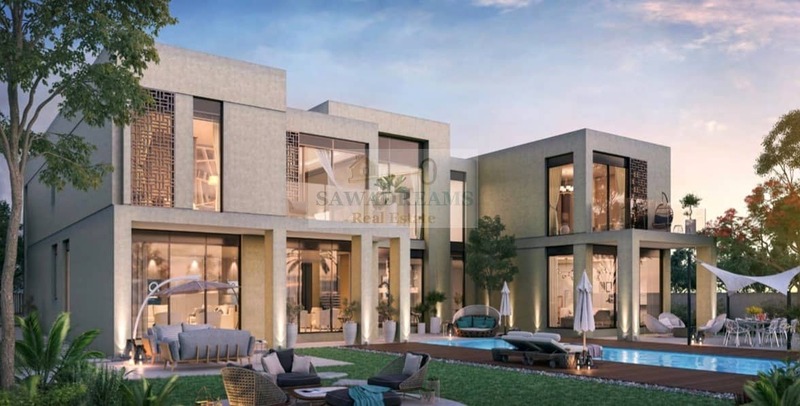 A picturesque golf-side community in the green heart of Dubai. Endless views of 18-hole golf course. 1,730,700 sqm of green open spaces, never ending views of nature. Reconnect with nature in your garden. Two kitchens, private garden, formal&family living area, lawn&walking trails, children's playground. 20 mins drive to Downtown Dubai and Dubai Marina. Easy access to Latifa bint Hamdan street. Payment plan: 60% during construction, 40% in 3 years after completion. Special limited launch offer: 2% DLD off, 3 years free service charge. Book only with 5%. 6 bedroom + maid and nanny rooms+study+storage with different style: Modern, Ambrose, Mulligan, Arabic, Rowan, Albatross. Build up from 8200-10,000 sqf, Plot from 13,100-13,900 sqf. 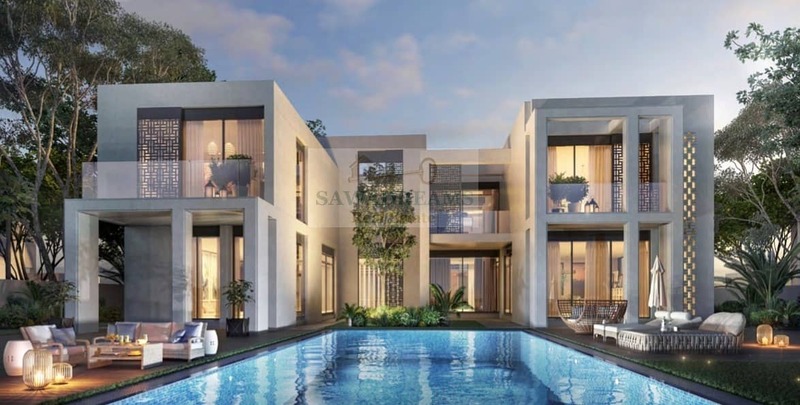 With construction moving swiftly and several projects nearing completion, Dubai Hills Estate is set to welcome its first residents in early 2019. 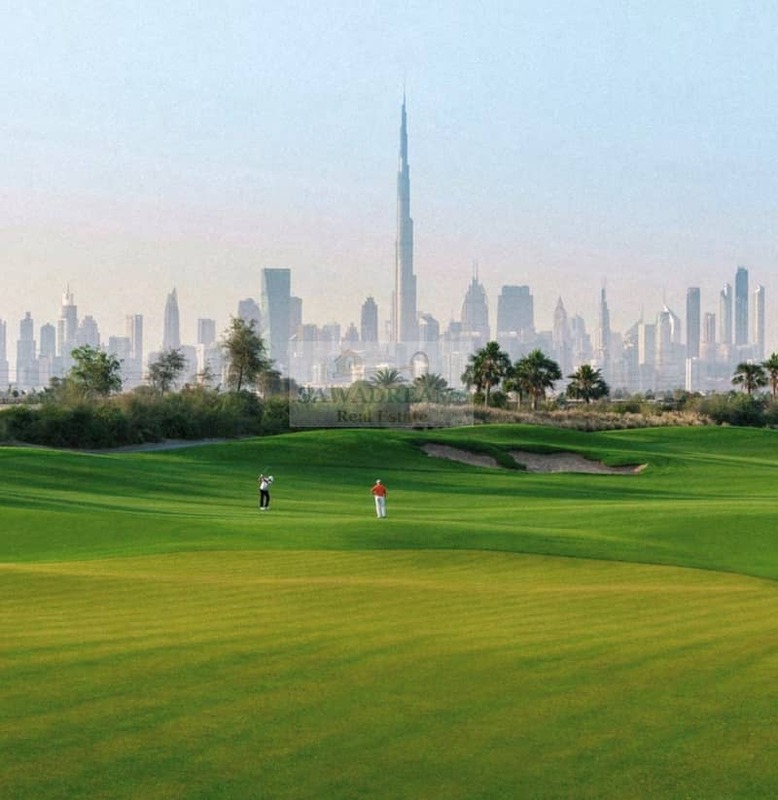 Residents and visitors can enjoy various ready or soon to launch amenities including: Dubai Hills Golf club, Dubai Hills park, Dubai Hills mall. 2 million sqft of retail indulgence. Dubai Hills mall ideally located on the crossroads of Umm Suqeim Road and Al Khail Road and only a short drive from Majestic Villas, the mall grants you: 650+ shopping&dining options; a host of family adventures; reel cinema; hypermarket.